Havlicek Trucking, Inc. - Monona Chamber & Economic Development, Inc. 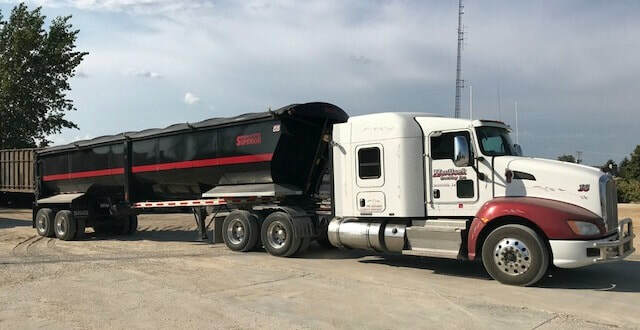 Started in 1945 as a family-owned / family-operated business, HAVLICEK TRUCKING, INC. is the area's leading trucking company based in and serving Monona, IA and its surrounding areas. 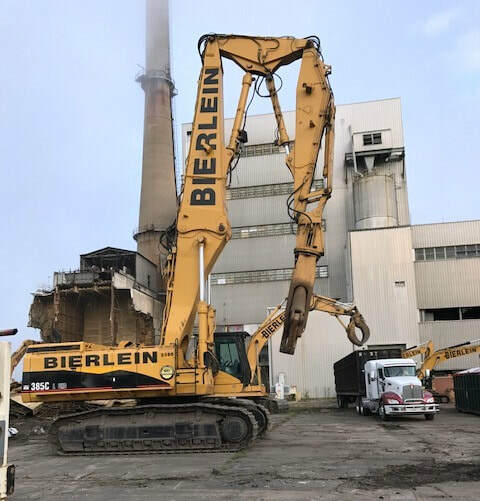 ​We haul over-the-road in the lower 48 United States, with our heaviest hauling conducted around northeast Iowa, southwest Wisconsin, and the Midwest. HAVLICEK TRUCKING, INC. is a licensed and bonded full-service freight shipping and trucking company. 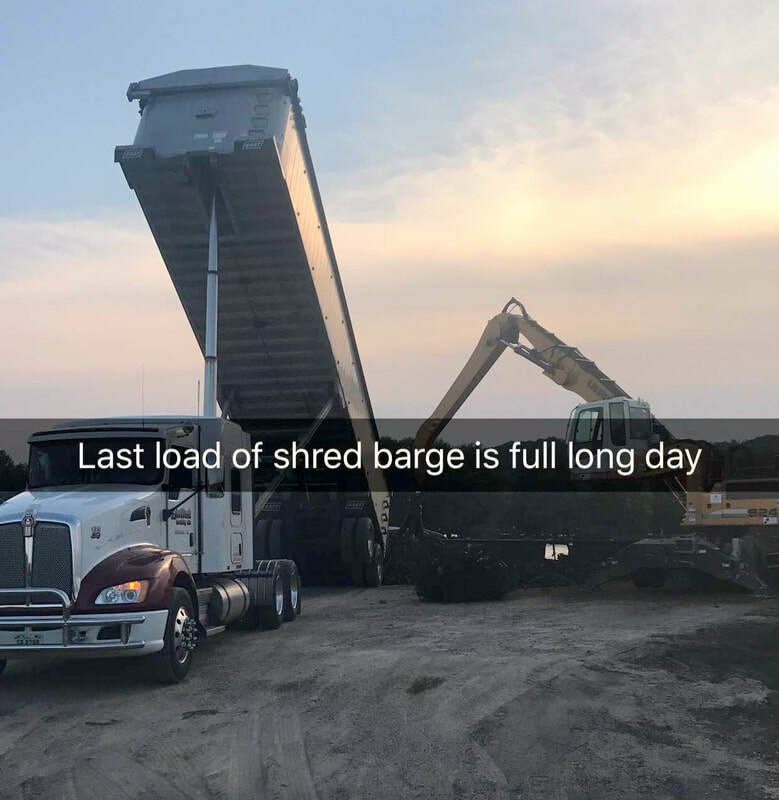 Our owner and operator ​Daniel F. Havlicek is actively our lead carrier, operating under USDOT #584433 and MC #391268.
trucking, hauling, end dump, belt and van trailers, hopper bottom trailers, scrap hauling, salts, grains, grain hoppers, van trailers, several tractors, & more. ​We do not transport hazardous materials. HAVLICEK TRUCKING, INC. was recently honored as Monona Chamber & Economic Development, Inc.'s BUSINESS OF THE MONTH & we hope you enjoy reading about our business-family story in this SMALL BUSINESS SPOTLIGHT. Family-owned & operated for more than 70 years & three generations of Havlicek businessmen. For over seven decades HAVLICEK TRUCKING, INC. has provided the ability, expertise, and means to handle, as they arise, your diverse freight shipping & transportation needs. Find us online to read testimonials from satisfied customers.